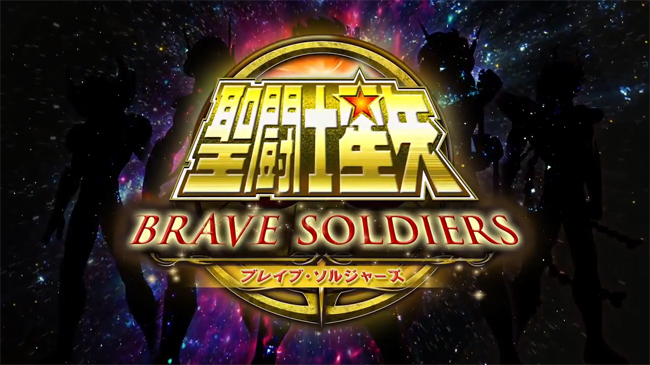 Saint Seiya: Brave Soldiers is set for release on the PlayStation 3 in Europe and South America this November. There’s no word on a release for the United States or Canada yet. The PlayStation 3 is region-free, so any of you who live in North America and want to play this game can import it and play a translated version of it.